The world's largest e-commerce retailer, Amazon, likes to call itself a tech company and not a retailer. With offerings such as Amazon Prime Video (OTT platform) Amazon Pay (e-wallet), Kindle, Fire TV Stick and Alexa, it is obviously reaching out to consumers through an array of products and services. "The only overlap we have with Walmart is both of us cater to people who shop, but we are much more than just a retailer. We want to be the most customer-obsessed company on the earth," an Amazon India spokesperson had pointed out when Walmart announced the $16 billion buyout of Indian e-commerce company, Flipkart. Amazon Prime already has a membership base of 100 million users, 60 per cent of the consumers in the US have an Amazon Prime. The same goes with Jack Ma owned Alibaba, in China, which apart from e-commerce and physical retail offers a host of services. It has its own version of Facebook, Messenger, YouTube and WhatsApp offerings. It also has a film production arm, which had even produced a Hollywood film, Rogue Nation, starring Tom Cruise. Alibaba's escrow service, AliPay for instance, is a $60 billion turnover company. The retail business globally is moving towards platform play. The rationale behind this is to own the consumer at every possible touch point. "The whole online ecosystem is being driven by digital disruptions and that is leading to what is now being called as platforms," explains Govind Shrikhande, former MD, Shoppers Stop. 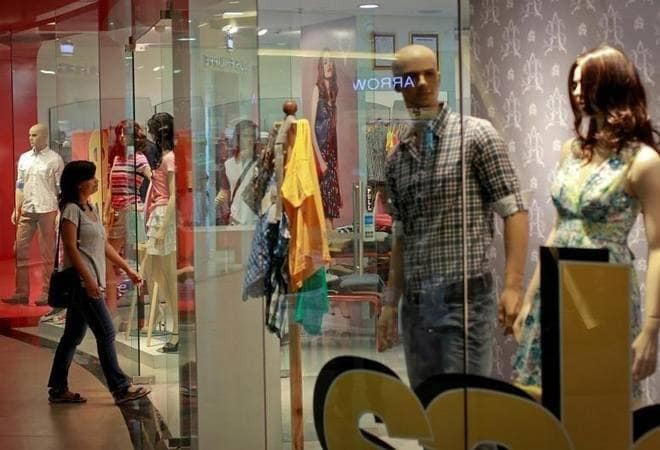 The Indian retail industry is also going the platform way. While Amazon India is going all out too woo Indian through Amazon Prime, Alibaba is likely to launch its OTT service in India soon through its Indian investee company, Paytm. Flipkart has a payment service called PhonePe, through which it is looking at offering other financial services such as insurance and mutual funds. With the world's biggest retailers fighting it out in India, if there is one Indian retailer that can match up to the strength of the global giants, it is Reliance Industries. The reason they can do so, is not merely because of their financial strength, but also due to the large gamut of services they offer. Apart from having over 4,000 physical retail stores, it has its telecom arm Jio and also has a significant media presence through TV18 and Viacom 18. In order to strengthen its content pool, Reliance has also picked up stake in content companies such as Eros and Balaji Telefilms. Kishore Biyani's Future Group on the other hand, is on the verge of soon announcing its OTT venture and also plans to offer insurance and other financial services to its loyalty programme members. As bulk of the Indian retail industry is still figuring out the perfect modern retail business model, they are also looking platform play. After all, the intent is to own the consumer.